Alexa for Business simplifies meeting room experiences for your employees. Alexa enables you to simplify day-to-day tasks, build a smarter workplace, and offer a differentiated employee experience. You can control conferencing systems, check room availability, and book rooms with just your voice. For example, say “Alexa, join my meeting” and Alexa finds the upcoming meeting from the calendar, turns on the display, and connects you to the meeting. Alexa for Business integrates with popular video conferencing devices, room control systems, meeting room scheduling solutions, and calendar systems. You can also use Alexa for Business in your meeting rooms to offer your employees a natural interface to report service and equipment issues, answer frequently asked questions, and provide a company news briefing by building private skills. Alexa for Business enables you to start meetings and control conferencing systems with just your voice. 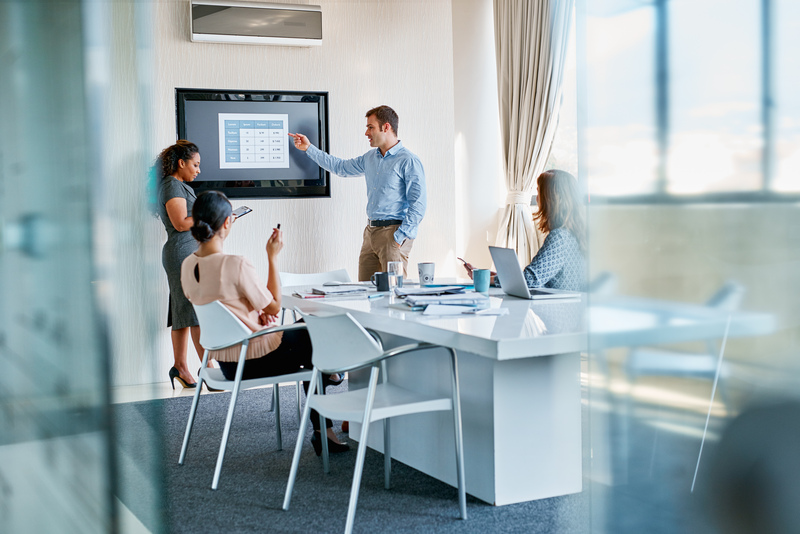 You can upgrade your meeting rooms with an Alexa-enabled device, such as an Echo Dot, and use Alexa to control popular video conferencing and in-room systems, including Cisco TelePresence Systems, Cisco Webex Rooms kit, Polycom Group Series, Zoom Rooms, and Crestron 3-Series. Alexa for Business is also built-in to Polycom Trio 8500 and 8800 and can be enabled by simply installing the latest firmware. Alexa for Business integrates with your Office365, Google G Suite, or Microsoft Exchange calendar to look up your scheduled meeting, and can automatically join meetings from popular UC platforms, including Amazon Chime, BlueJeans, Cisco Webex, RingCentral, Skype for Business, and Zoom. Alexa for Business also helps you reserve meeting rooms. Ask Alexa for the next upcoming meeting, make an ad hoc booking, or extend your existing meeting. Alexa for Business connects to your existing Office365, Google G Suite, or Microsoft Exchange calendar system. 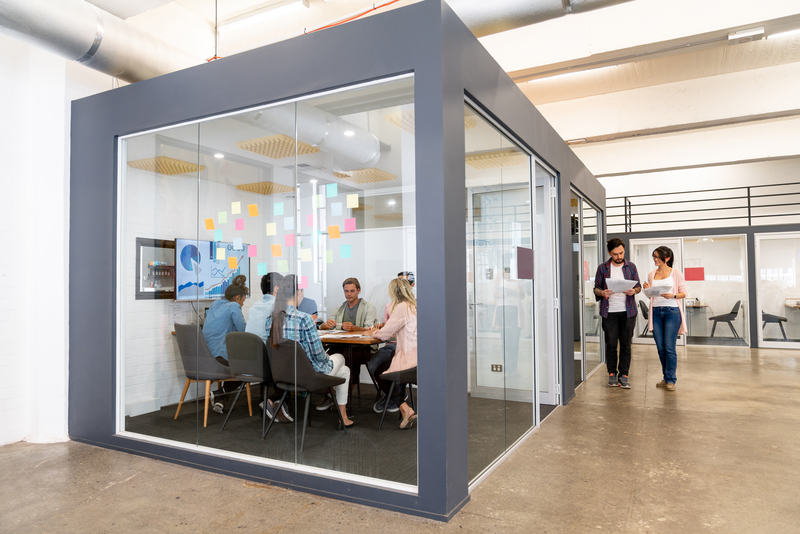 Alexa for Business also offers a Meetings Skills API to enable providers of meeting rooms scheduling solutions to bring a Voice User Interface to their product. You can find skills for popular meeting room scheduling solutions such as Robin and Joan in the Alexa Skills store.